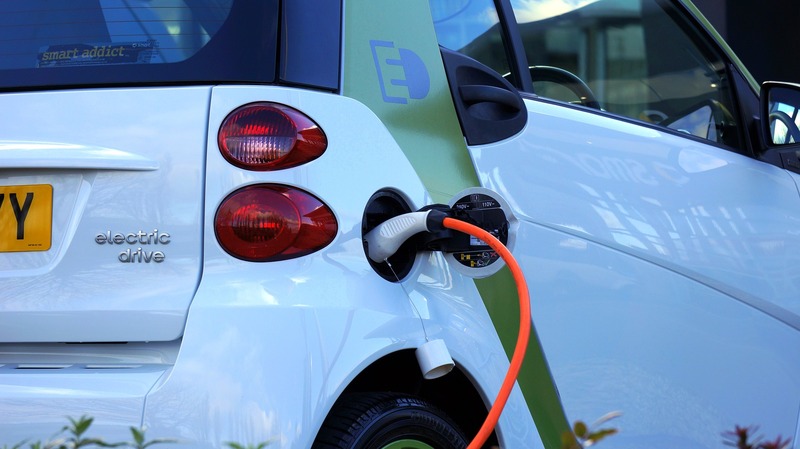 As part of its electromobility scheme and its effort to get between 300,000 and 500,000 new electric vehicles on its roads the German government has introduced generous financial incentives to encourage buyers to buy and use electric cars. The incentives have been agreed by Chancellor Merkel in May 2015 and the scheme involves 600 million Euros (approx. $675 million) being set aside to pay purchasers of new electric cars a subsidy of 4000 Euros (approx. $4,500) or 3,000 Euros if they buy a hybrid car. Furthermore, all electric cars have been made exempt from motor vehicle taxes for a period of ten years. According to Germany’s DW news service, “The official aim of the Transport Ministry is to get a million cars onto Germany’s streets by 2020, and on its website, the ministry confidently predicts that “in 40 years urban traffic will virtually be able to avoid fossil fuels altogether”.” Currently Germany has around 25,500 registered electric vehicles on its roads along with around 130,000 hybrids. Proponents of the subsidy scheme are citing the improved environmental and health benefits that are likely to arise as a result of the scheme particularly if all the new electric cars are powered by renewable energy. A 2014 Climate Central analysis study found that “The environmental health cost of driving an electric vehicle using electricity from solar or wind generators could be as much as 50 percent less than [the] environmental and health toll of using gasoline [(petrol)].” Fossil fuel powered vehicles result in carbon dioxide emissions being released into the Earth’s atmosphere which are poisonous and can result in air pollution as well as other detrimental environmental and health effects. Critics of the scheme are saying that the government is over-committing finances to electromobility programs. Some question why users of cars that consume large amounts of petrol are not taxed more heavily. Others question the need to offer a subsidy to consumers when they are already benefiting from the long-term electric vehicle tax break committed given to electric car users as well as the investments being made across the country aimed at improving the infrastructure required to support electric cars. Perhaps in response to these critics, the German government has attached a few conditions to the scheme. For example, subsidy payments are only set to be available until 30 June 2019 or until all the funds have been used. Purchasers of new electric or hybrid cars must keep their cars for at least nine months after their purchase or will be forced to return the government subsidy. In addition, luxury electric cars (those that cost 60,000 Euros or more) are not included in the scheme. Importantly, the government has also recognised that it is unlikely to generate major increases in interest in electric vehicles without also investing in establishing or improving the infrastructure required to support the widespread use of electric vehicles. To support this the government has set aside an additional 300 million Euros to build a network of 15,000 new charging stations across the country. What is clear is that if small steps are not taken to begin this journey now and to encourage increased numbers of consumers to abandon fossil fuel using vehicles and switch to electric (or hybrid) vehicles then no innovation can be shown and no progress will be made. Like with many other industries (for example, solar photovoltaic cells), these small steps could quite quickly lead to rapid and multiple improvements being made, costs being reduced and other technological advances occurring that support the growth of electric cars around the world.